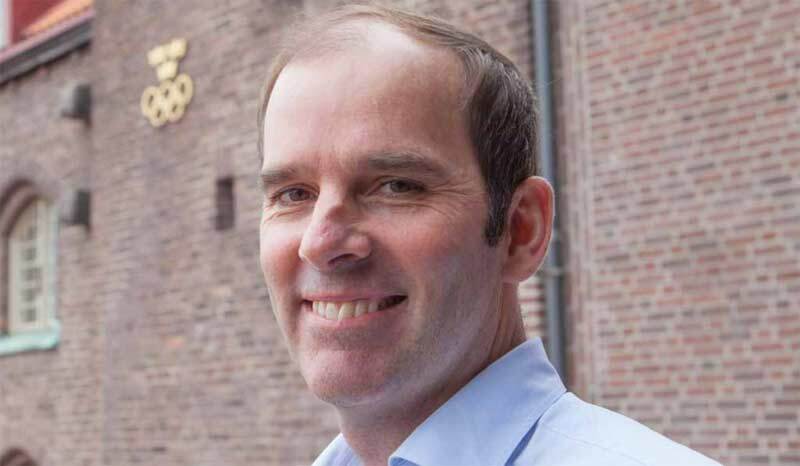 On Thursday Sweden made initial steps to launch its bid to host the 2026 Olympic and Paralympic Winter Games by appointing sailing executive Richard Brisius as President of Stockholm 2026. 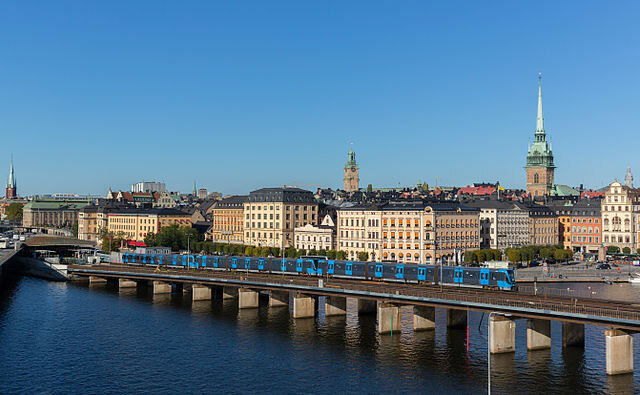 Along with Falun and Åre, Stockholm will again become the lead city in the Swedish bid after it abandoned its race in 2014 to host the 2022 Games when the campaign lost political support due to fears over costs to organize the Games. Months after the city withdrew, however, the International Olympic Committee (IOC) introduced bid reforms that are designed to reduce the costs and risks of hosting the Games – and Swedish officials announced that they wanted to bid again under the new rules. “I am honored that [the Swedish Olympic Committee (SOK)] Executive Board has selected me for the mission and look forward to doing my best to work around the Winter Olympic and Paralympic Games in Stockholm in 2026,” Brisius said. Brisius has been a sporting and commercial driving force in the sport of sailing for 20 years and has twice participated in around the world races. He has also managed sailing Teams. Work on the bid is set to begin immediately. “Richard has shown he can drive the large-scale projects and deliver the success that he is the right man to lead the bid,” SOK Chair Hans Vestberg said. Stockholm last hosted the 1912 Summer Olympic Games and has since bid for the 1952 and 2004 editions, failing on both tries. Including Stockholm’s 2022 campaign, Sweden has made a number of runs at the Winter Games but failed in attempts by Ostersund in 1994, 1998 and 2002; by Falun for 1992 and Gothenburg in 1984. “Competition internationally will be hard to stage the Winter Olympics and Paralympics in 2026. My hometown Stockholm is the world’s best city, and I hope and believe absolutely that we have a strong application can win games for Sweden,” Brisius said.